It's been a long time coming, but I'm taking a break and playing in my creative space. 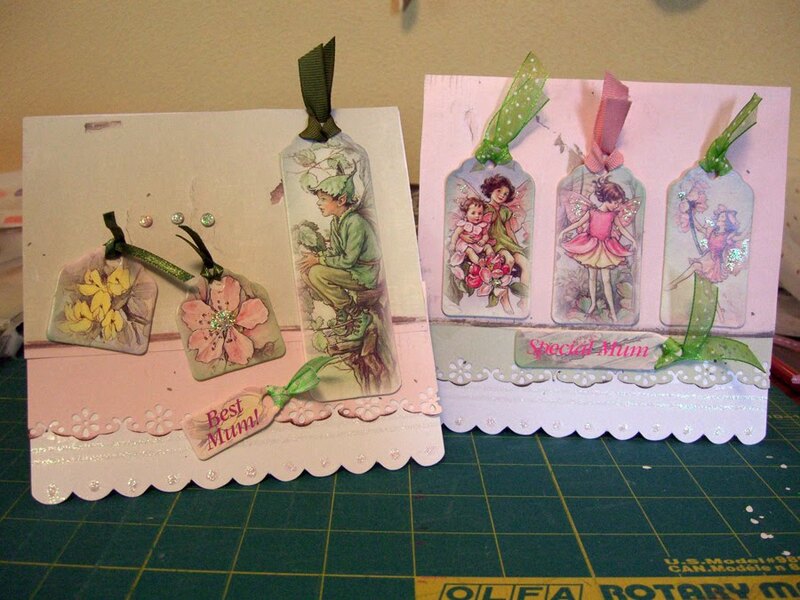 I have so many cards to make, the first is for Mother's Day. You know it's coming right? May 9. I'm so blessed to still have my mom and mother-in-law. It's a pleasure to work on cards just for them. They both delight me. My mom is a scrabble player and I seldom win when we play. My mother-in-law amazes me with her strength and desire to cut grass at the age of 80! Both of them are great women of faith and I look up to them and to them for advice. Some of my dear friends have moms waiting for them in heaven. If your's is I know in your heart you're missing her and this day is not easy for you. So if my post hurts you, please know I'm sorry. 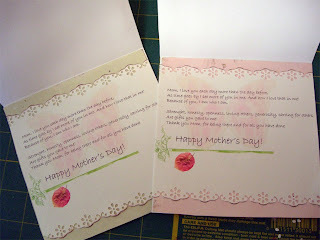 Some of those same moms are ones that I miss, thank you dear friends for sharing them with me through the years. What do you do to honor your mom on this day? 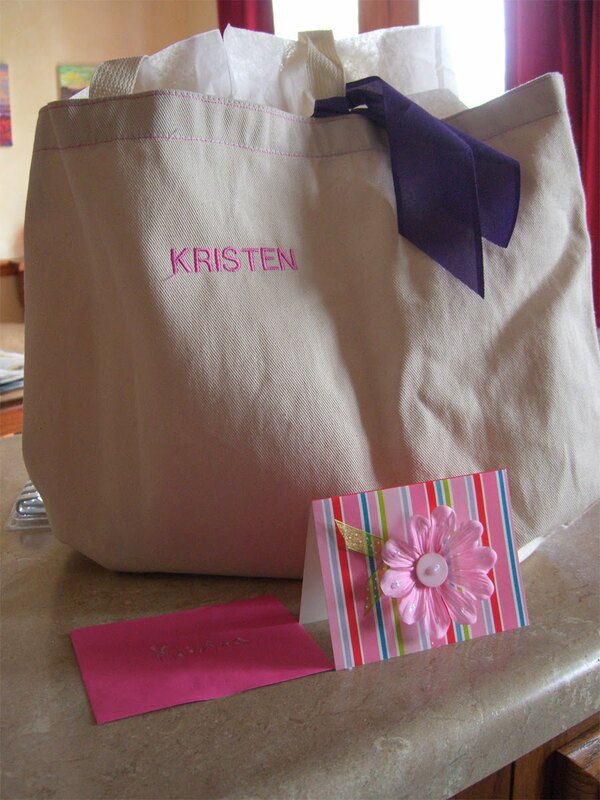 And since I had time...I made another card and put the name of a dear friend of mine on a bag to hold her gift! Great creative day for me! Mother's day has already been and gone here. It's a tricky one for me as my mum died 5 years ago. The kids ask what I want for mother's day and I just want to say 'my mum'. Don't be sorry for mentioning mothers day. Yes it hurts but I just had a wee smile about how my mum amazed me. 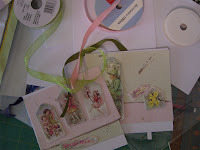 Beautiful cards and I love the bag! I'm lucky to have both my mum and my mother in law still around too, and we make it point to visit both on Mother's Day. We celebrate that on the second Sunday of May here in Malta. Oh, MYYYYYY! Truly I wish I could purchase your cards! They are AMAZING. And I am kinda jealous that you CAN make them. gr8jewellery, thanks! Malta! The internet is such a fun place to connect with people from everywhere. Chicken Willow, it means a lot to me that you like my cards. Your site is amazing. Loved the fairy party!